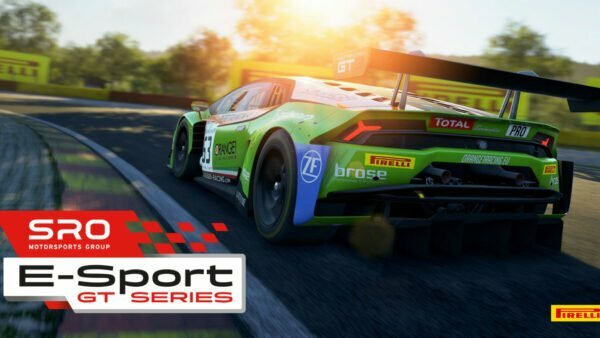 Another month and Kunos has released another Assetto Corsa Competizione update. 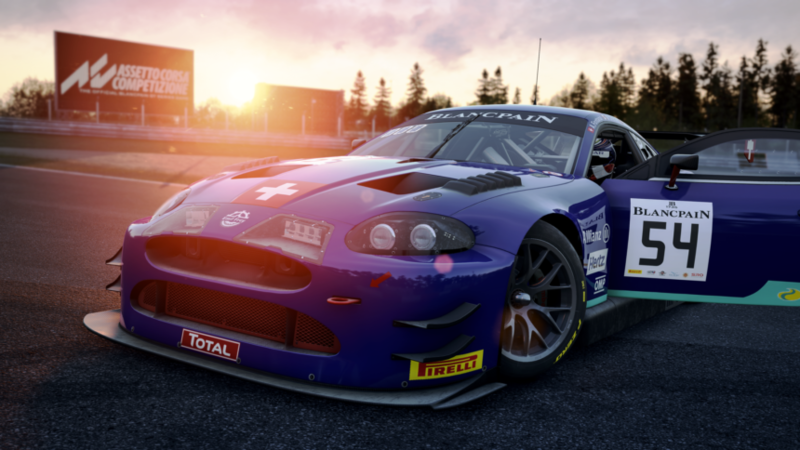 The January update brought us laser scanned Zolder, along with the fan favourite Emil Frey Jaguar G3. The Jag has a bit of a cult following. Given it is surrounded by the latest and greatest GT3 machines from Audi, Honda and Mercedes, it’s easy to see why. Based upon the near-decade-old XKR-S, it’s more like David vs Goliath – and the racing world does love an underdog! Make no mistake, despite the age of the XKR itself, this is a serious racing machine. It may not have achieved the greatest results, but in recent years, it has given the usual GT3 frontrunners a scare or two. As if the underdog tag wasn’t enough, the roaring 5.0L Ilmor V8 gives it a considerable presence, even when it can’t be seen. From the cockpit, it makes a satisfying, aggressive growl. You even get a hint of the external brutality, as the V8 sound reverberates around the Zolder pit straight. 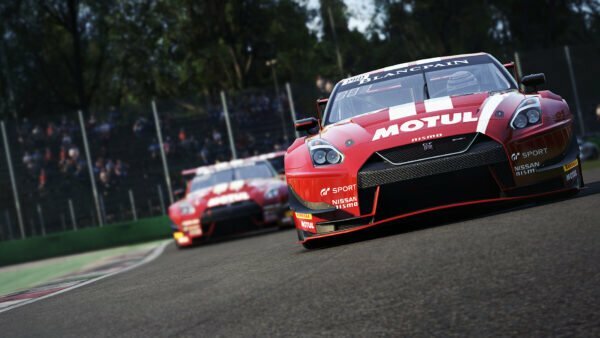 Zolder itself is a tricky little track and beautifully recreated in ACC. The undulations and nasty curbs force patience and accuracy. The layout requires a car that has plenty of mechanical grip, something the Jaguar has in spades — once it’s warm. One of the very best features of ACC is the care you have to exhibit when the car is cold. It may sound obvious, but very few sims force such a steady build up. Some see this as an annoyance, but for me, it’s a critical feature for sim racing. 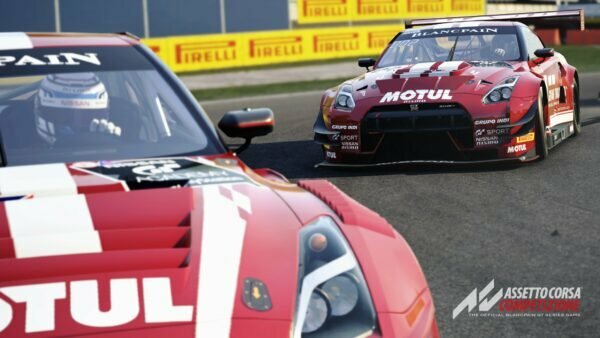 To feel a car evolve in the way it does in ACC adds another dimension to the driving, and therefore the racing. Outside of those features, you can certainly tell that you’re driving a GT3 car. It’s stable, it’s predictable and does all the things you’d expect from a car created for endurance racing and gentleman drivers. One thing that struck me though was how much steering lock it required, very much in line with what I experienced in the McLaren 570S GT4. I can’t begin to tell you how cool it is to have such a direct comparison in my mind! I want to touch on the subject of the content of ACC. I’ve noticed complaints about the lack of variety in the game. 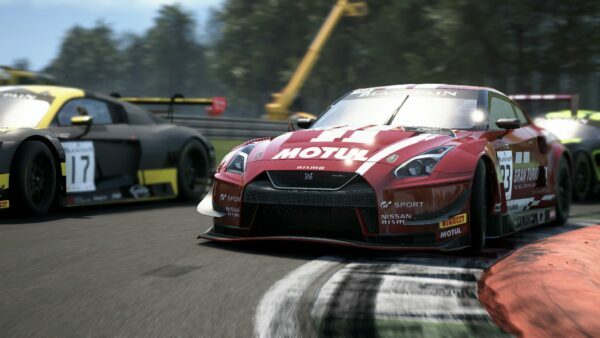 This game harks back to a time when racing games based around a single series were the norm. For me, it’s a great move. 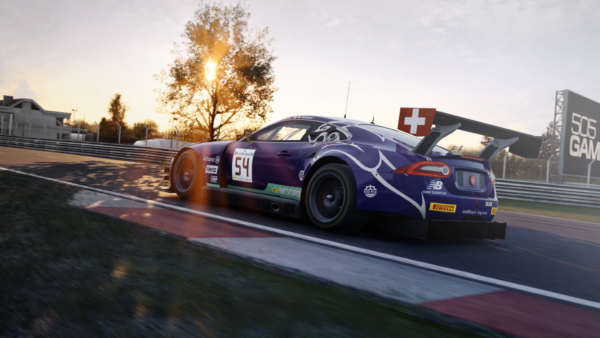 Going this route gives the developers the chance to fully immerse you in the Blancpain GT Series, rather than it being a mish-mash of cars and tracks thrown together. 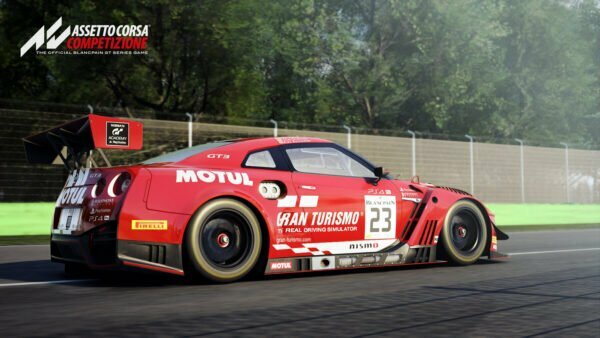 Since GTR 2 (released back in 2006), there hasn’t really been a complete package like it. 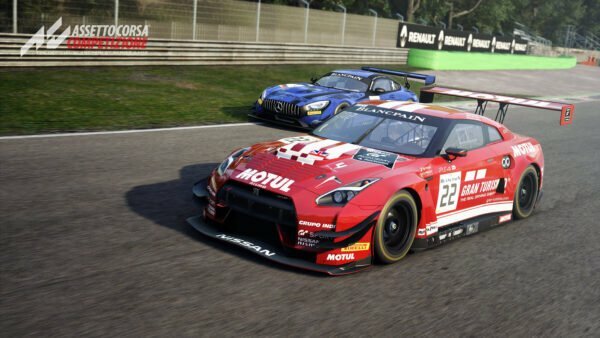 It appears ACC will, in spirit, be the modern sequel to GTR 2. 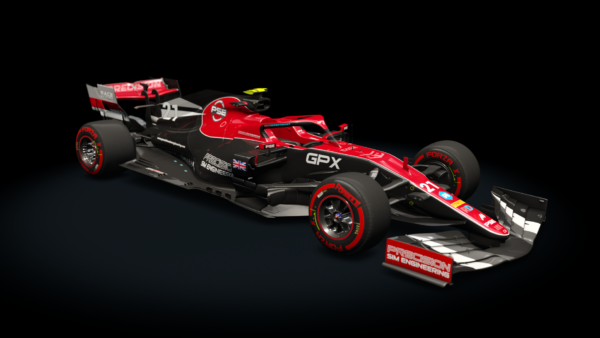 If Kunos continue on this path to release, then it will be a must-have for any sim enthusiast.